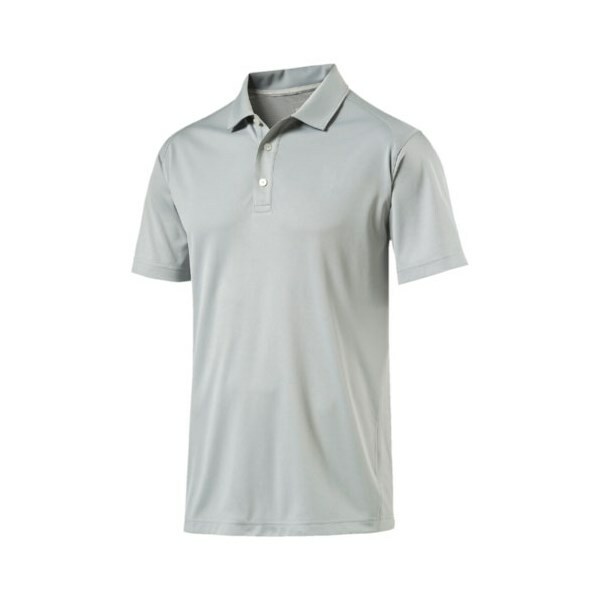 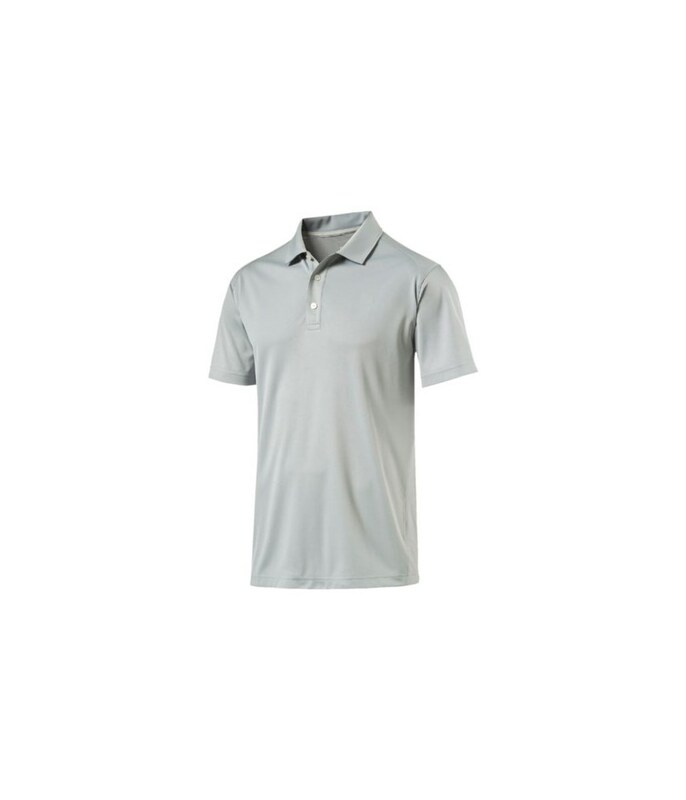 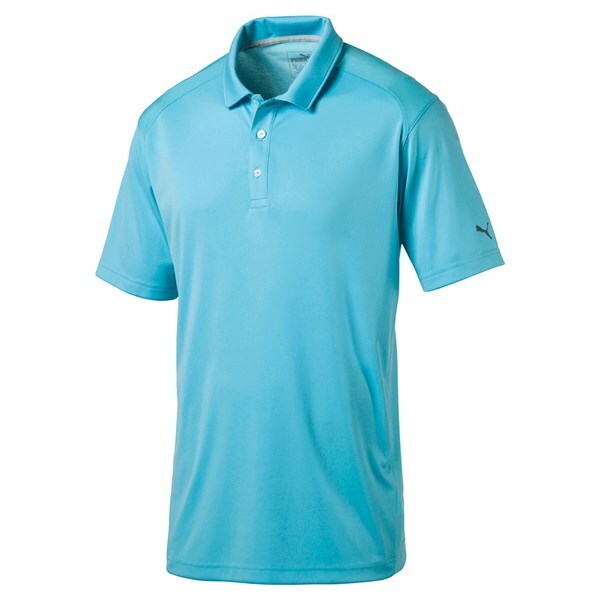 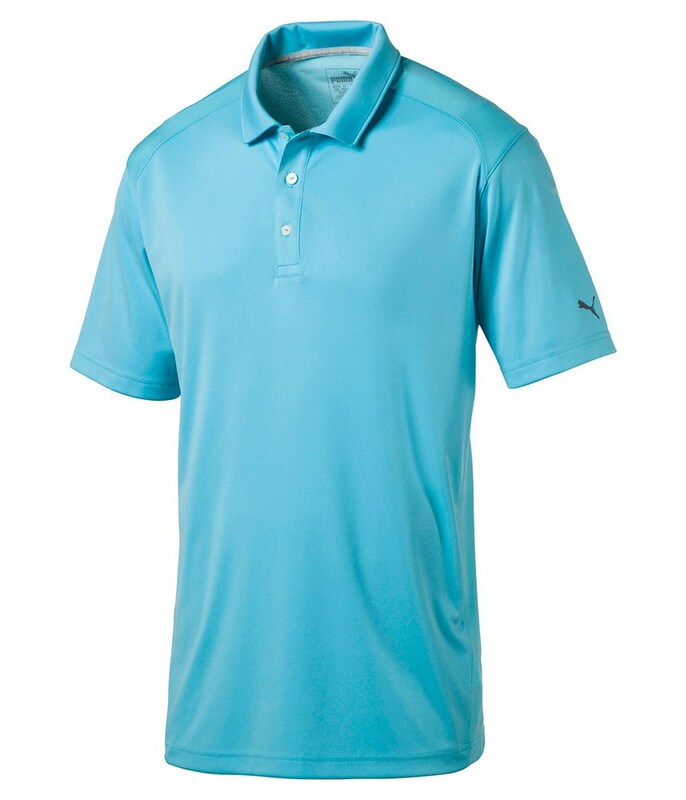 This Puma golf shirt looks great and is comfortable to play in. 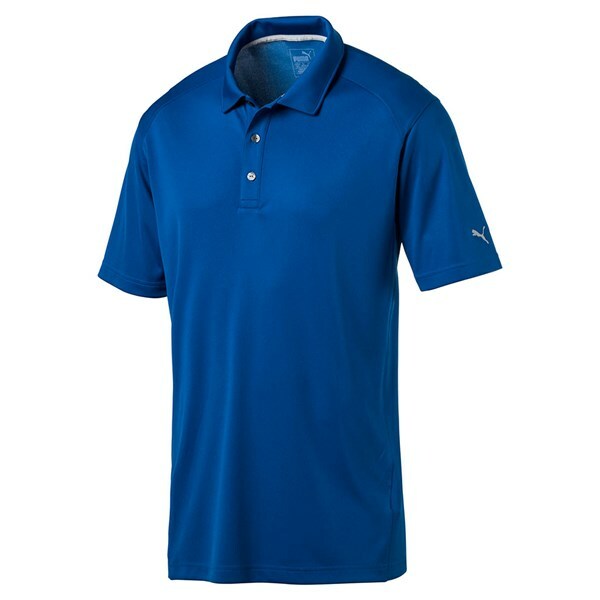 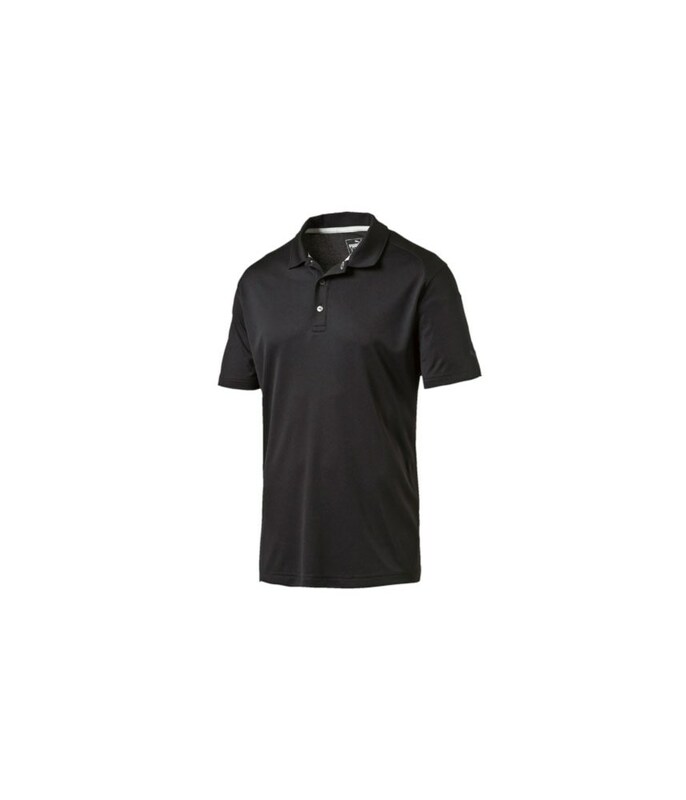 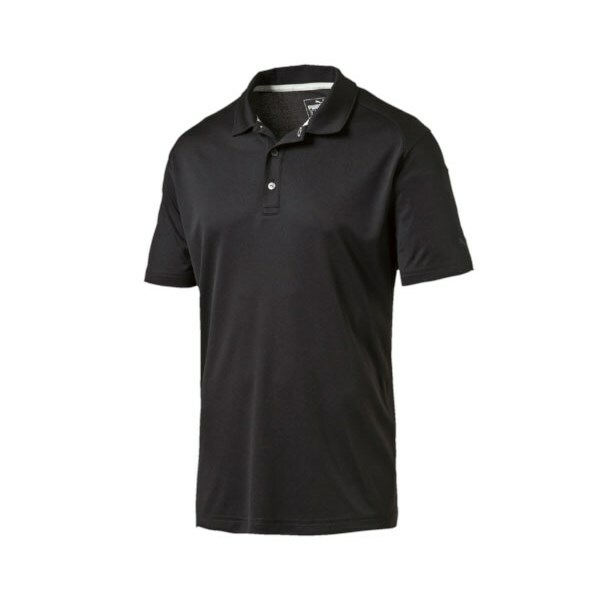 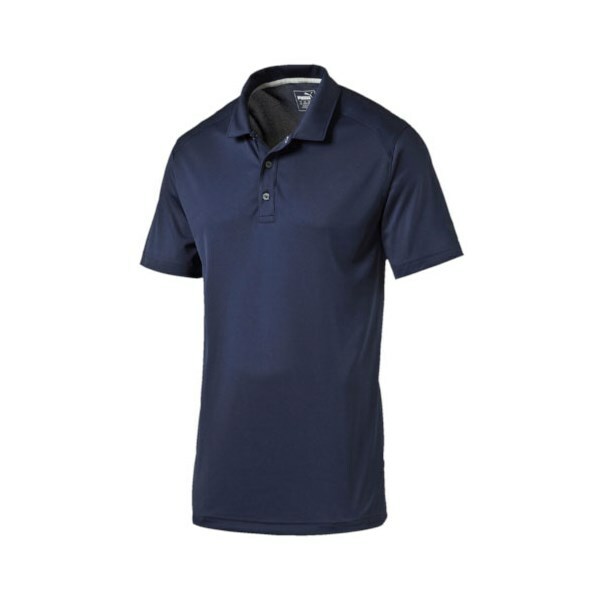 The Puma Golf Essentials Pounce Cresting Polo Shirt is the ultimate performance polo shirt with branding on the left sleeve and back collar. 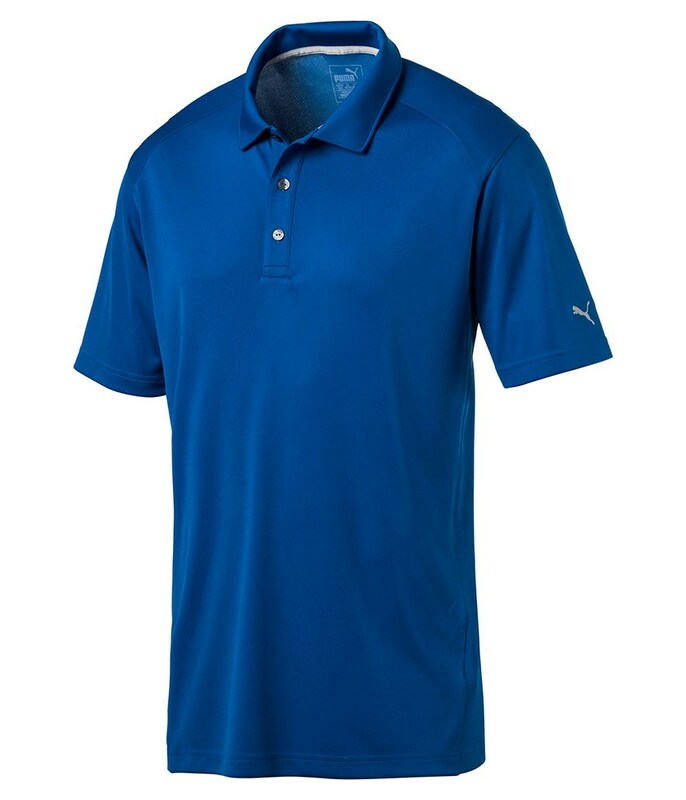 Puma Golf have specifically placed their branding in these areas to allow cresting to be completed on the left chest. The top itself features a combination of dryCELL moisture-wicking technology and a UV resistant finish that will help keep you cooler and sweat-free in the heat.